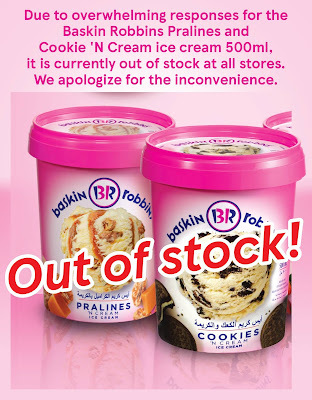 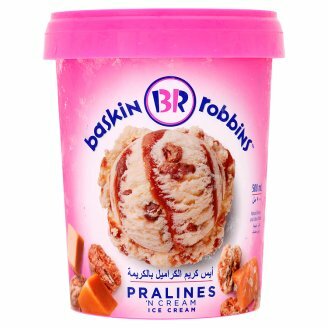 Update 25 July 2017 from Tesco Malaysia: Due to overwhelming responses for the Baskin Robbins Pralines and Cookies 'N Cream 500ml ice cream, it is currently out of stock at all stores. We apologize for the inconvenience. 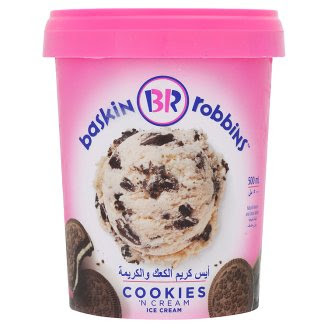 Available only at Tesco supermarkets in Malaysia, while stocks last.